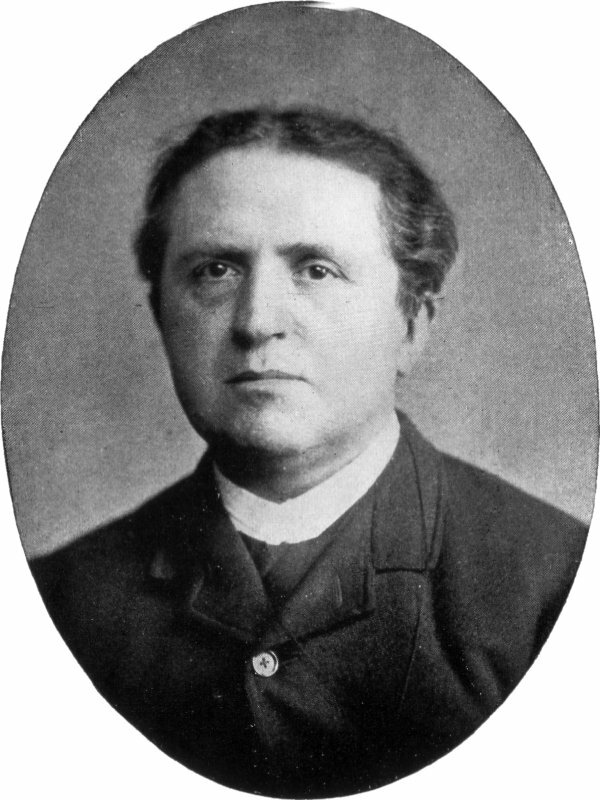 Abraham Kuyper is one of those “larger than life” figures. He was a pastor, writer of over 20,000 newspaper articles, multi-volume theological treatises, the founder of a university, a politician and a Prime Minister. He was, in James Bratt’s assessment “a great man but not a nice one” (p.xxii). As a young man, he put his fiancee’ through a rigorous tutelage to prepare her to be a minister’s wife. He often could be more generous to political opponents than to party members who challenged him on details. He was a shrewd political organizer but a difficult one to wrest control from–really only physical decline and death did this. He was a monumental intellect who drove himself to physical and mental breakdown at several points in his life. Bratt explores this paradoxical man in all his complexity. This biography traces his life from his early pastorates to his entrance into politics, his engagement on the question of the place of church in education and other issues of the day and his establishment of the Free University of Amsterdam. It narrates his leadership of the Doleantie exodus from the Dutch Reformed Church, his political organizing in building up the Anti-Revolutionary Party (Christian Democrats), his Prime Ministership, and loss of power after one term and the gradual decline of his powers. Kuyper further extended these ideas through the conception of “sphere sovereignty” in which various parts of life were meant to operate autonomously under the sovereign grace of God — church, state, education, commerce, the arts, and so forth. The sovereignty of one sphere was not to intrude on others. In Kuyper’s thinking this allowed for Christian presence in a pluralistic society as Christians in sphere’s of politics, or say education, made common cause with those who held differing beliefs. In each, Christians would bring a Christian mind and perspective, and yet neither state nor church would control any sphere outside its own. So Kuyper could argue for both the existence and funding of church schools and yet see this as part of a comprehensive educational enterprise. To read this biography of Kuyper is to understand the intellectual foundations of much of the Reformed and Neo-Reformed movement in this country. His thought has influenced figures like Nicholas Wolterstorff and Albert Wolters in philosophy, Timothy Keller in preaching, and James Skillen in politics and public life. (See my review of Skillen’s The Good of Politics as an example of Kuyperian thought.) It is also a narrative of one who was both an accomplished thinker and a skilled politician. For Christians interested in political life, whether you agree with Kuyper’s theology or not, this is an excellent study of Christian political engagement. For those, like myself, who work in higher education, there are two predominant streams of Christian intellectual engagement of the academy. One is the Catholic tradition both of Aquinas and the Jesuits. The other is the Reformed tradition strongly shaped by Kuyper. Both strongly connect the love of learning and the love of God. If we should differ from either of these, we will be unlikely to improve on their contribution to Christian intellectual life unless we learn from them. Kuyper is one good place to begin.